The American Association or State and Local History annual conference takes place in Richmond VA on September 15 ,2011 and Heritage Consulting will present on two panels. This is an annual gathering of history leaders from across the country and we are delighted to talk about our work as we have done for the last six years. This year we are speaking on panels with two different clients on what we think are two very significant projects. 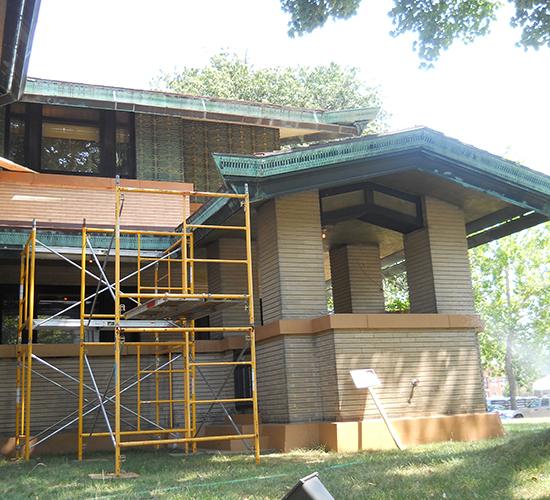 For the last six months we have worked closely with the Illinois Historic Preservation Agency on a nationally significant, grant funded project called State Policy Responses for State Owned Historic Sites. At AASLH we will discuss our national research for the IHPA on a variety of state policy responses for states, with a focus on historic sites. Many are facing unprecedented budgetary pressures due to the economic recession and corresponding state budget cuts. Alexander Balloon and Donna Ann Harris will be joined by IHPA agency Director Jan Grimes and Karen Everingham, an IHPA historic site staff member. Another session that was accepted for the upcoming AASLH conference is about our award winning public history project for Delaware County PA. This session is called Beyond Colonial: Expanding Stories, Promoting Revitalization. See a recent blog post on that session, as well as all the handout materials here. Check them out! This panel includes our client for this project, Jill Hall, Senior Preservation Planner with the Delaware County (PA) Planning Department, Rich Paul, Chairman of the Delaware County Historical Commission, along with Alexander Balloon a consultant at Heritage Consulting and Donna Ann Harris. This project won the Preservation Alliance for Greater Philadelphia Preservation Achievement Award for 2010. Our session begins at 1:30PM to 3:15PM, please stop by if you are in Richmond. Contact us if you would like to learn more about either one of these projects.